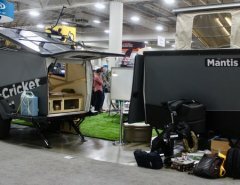 I didn’t expect to LOVE the USA National Parks Guide by Moon – but once I opened it and started reading, I was hooked! 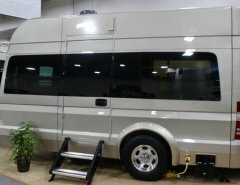 It is now a staple on our trips. At 718 pages this book is packed with experiences, tips, and facts on the 59 National Parks in the USA. It claims to be the ‘complete guide’ to the parks…. And I have to agree! 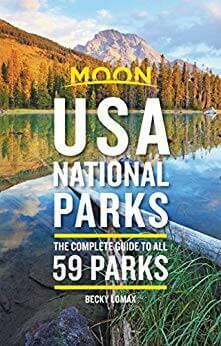 Just a note… Unlike many overview guides to USA National Parks, this Moon guide doesn’t include National Monuments, Historic Sites, Lakeshores, or other public lands overseen by the National Parks Service. But who cares! This guide is fantastic. No guidebook is complete without a listing of ‘must do’ experiences. 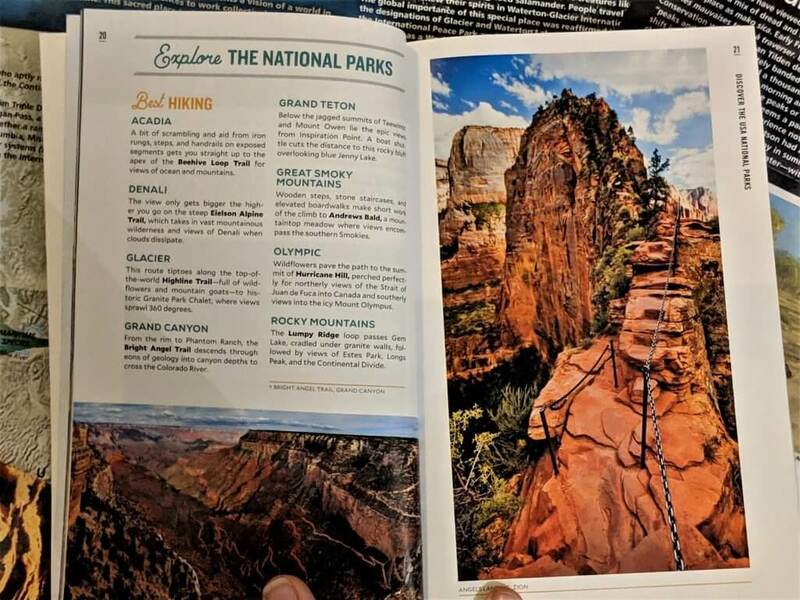 And the Moon guide to all 59 National Parks leads with the Top 10 experiences across all the National Parks. But instead of leaving it there, the guide adds a few more ‘best of’ categories. 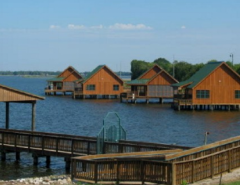 Best hikes, best wildlife views, best scenic drives, and best parks for families are all highlighted. You’ll even get tips on where to take scenic (but safe!) photos. The most helpful pages, though, are the ‘At a Glance’ guide. 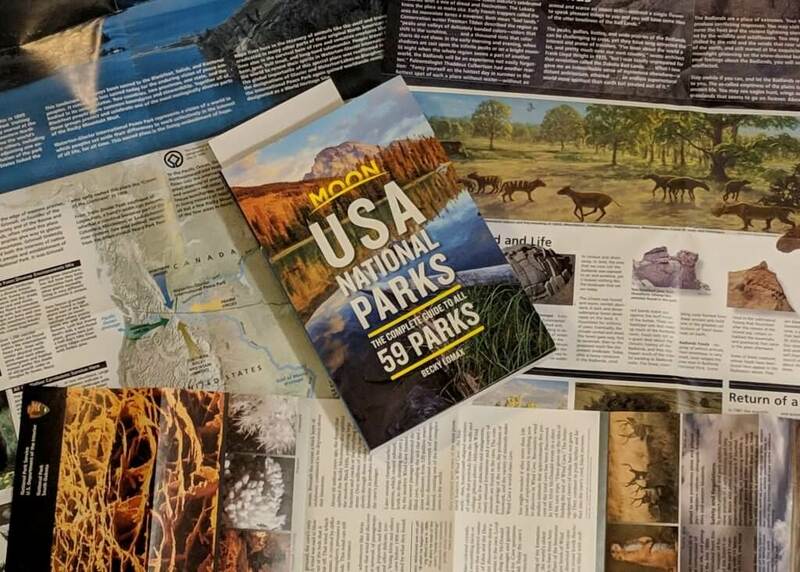 Here you’ll find each park’s location, main attraction(s), high season dates, fees, and the page number to begin your research. You’ll also be able to see, at a glance, if it is one of the most visited parks in the country- very handy to know when planning a camping trip! Plan when not as crowded and avoid the masses to enjoy what that Park has to offer. Happy reading and discovering!